Ohio Show tonight with @BenLeeMusic! 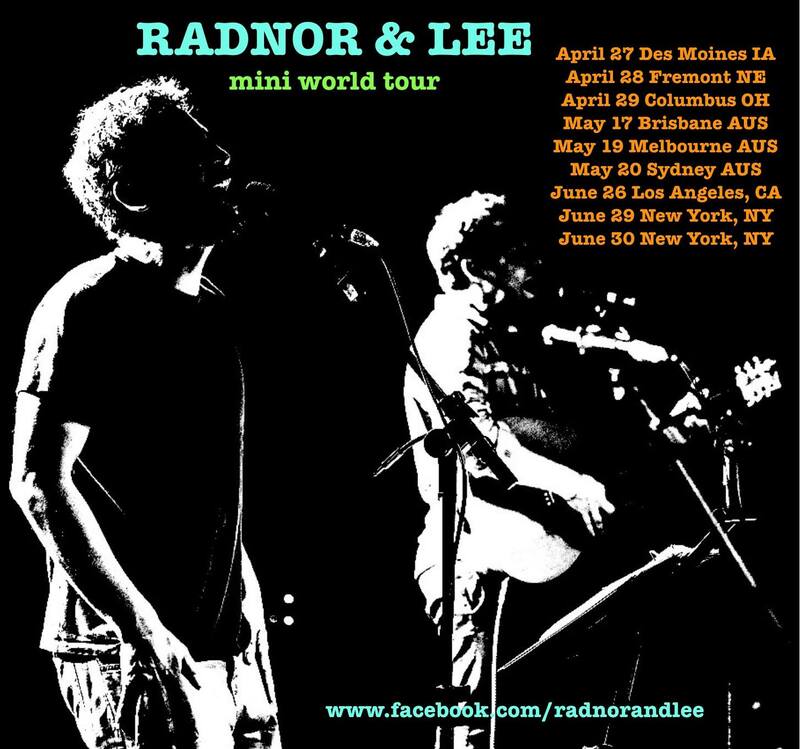 For those of you who are in central Ohio, tonight I'll be playing a show at A&R Music Bar with one and only @benleemusic, as he stops in Columbus on his Radnor and Lee tour! Columbus is Josh Radnor's hometown, so it's gonna be pretty festive, and we'd love to see you there! I'll see you there my friend!! lucky ohio! two of the most fabulous Steemian on the same bill. Go guys!